Set in tropical gardens with an outdoor heated pool and waterfall, the spa specialises in relaxing and rejuvenating treatments tailored to each individual. Designed to restore your state of equilibrium, our range of holistic treatments are inspired by natural elements and ancient traditions from around the world. From working out in the fitness centre to diving into our spectacular pool, our fun-filled resort offers plenty of ways to keep healthy. 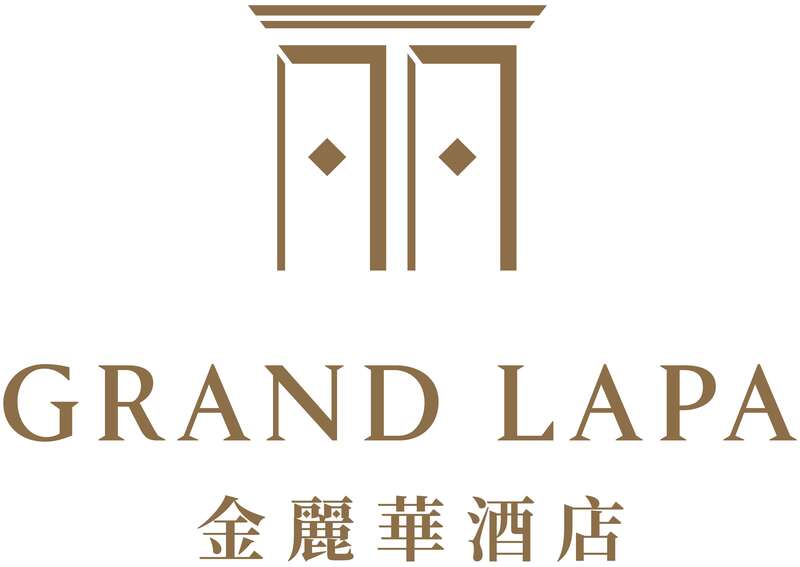 At Grand Lapa, Macau, we provide a family friendly hotel and aim to make you and your family as comfortable as possible. The new golf driving range cages at The Resort is the place to go to practice your swing in the heart of the city.